Proven! - Powerful! - Easy! Runs on Windows 32bit and 64bit. Compatible with Windows 7, 8.1, 10, Windows Server 2012, 2016 and above. Print, Preview, Fax, Email, SMS. 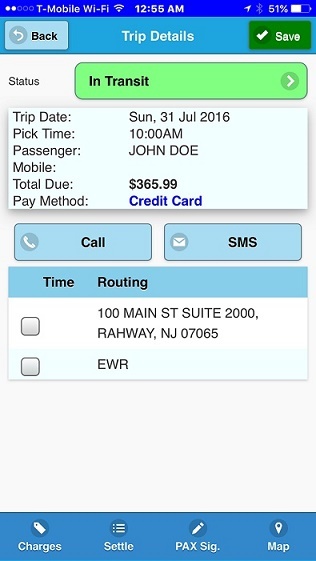 Instantaneous Trip Calculations and Rate Calculator. Drivers Payroll and Farm-Out Reports. Web based control panel to customize and various settings. 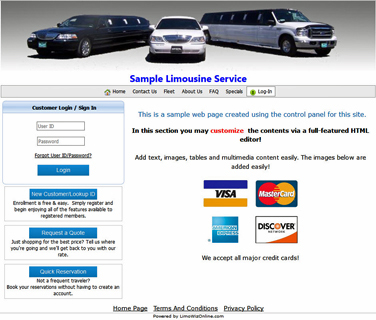 LimoWizOnline enables you to place a secure "Online Reservations" button on your website which allows your clients to make online reservations and request price quotations. Control Panel allows you to create custom pages and customize styles, colors and various drop-down lists. 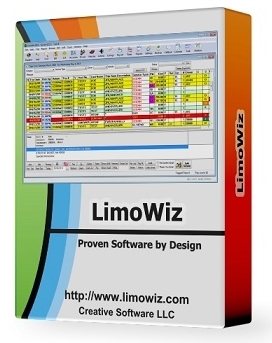 Download reservations and accounts into LimoWiz desktop using the LimoWizOnline Download program. Credit Card Processing - Done Right! Smooth integration with the best credit card processing gateways in the industry! Just a quick note to say thank you for the last four years of what can only be described as one amazing Gold standard Product. Invoicing used to take two weeks now it takes two hours and clients love getting email confirmations and we love how professional we look in the market place. Craig T, Combined Chauffeured Cars Group, Melbourne Australia. I wanted to thank you again for the great support you have provided me. I cannot tell you how appreciative I am of your time and genuine readiness to help. It is during such crucial times when I truly appreciate and understand the hard work that you do, and I am grateful that you stand behind your words. You have once more gone the extra mile for your clients." I am writing to express my appreciation to the staff for the excellent software you came up with. We have been using LimoWiz for over 10 years now. We never ever had any problem with it. 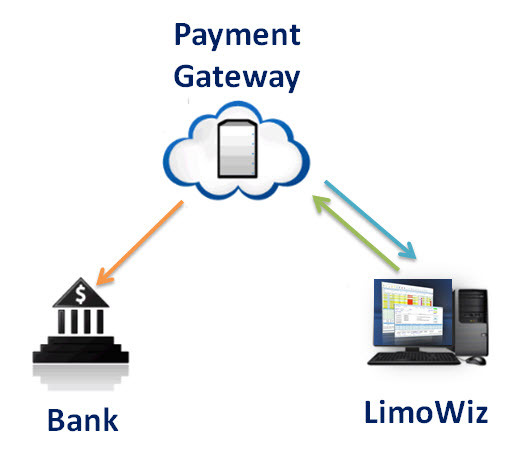 I believe with each time LimoWiz is getting better and better, the more we use it and more I like it. Your product is solid, intuitive and user friendly and more and more, I cannot imagine running my business without it. We just love you guys and keep up the good work! This is one of the main reasons I like this software so much. The provider is willing to do what he has to do to support it. At 6:00pm tonight, you would have thought the world had ended. I had people going home;worrying about closing the month end tomorrow, and now, when they show up in the morning, it's like there was never a problem.